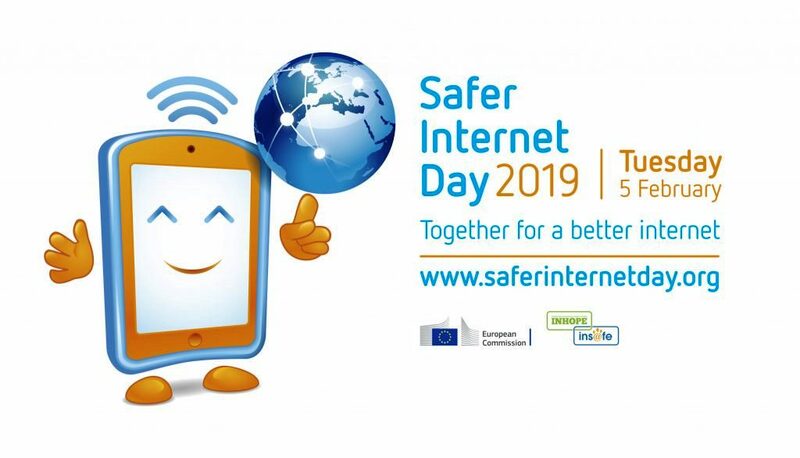 Facebook is partnering Paradigm Initiative Nigeria and over 20 other African NGOs for Safer Internet Day 2019. This is in line with its commitment to building a safer online world for all. The social media giant by joining hands with more than 20 non-profit organisations and government agencies is triggering a campaign to raise awareness about Internet safety and security concerns such as cyber bullying and cybercrime.